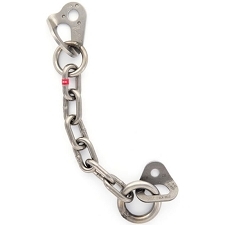 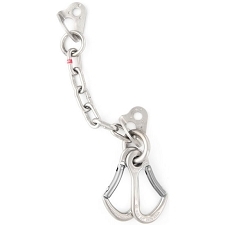 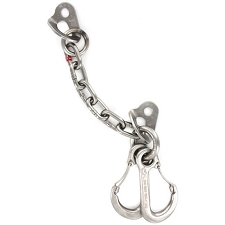 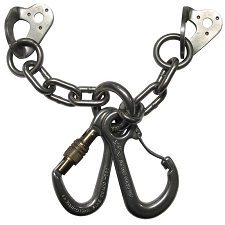 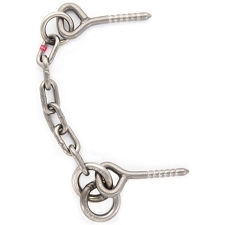 V shape lowering station with stainless steel screw gate karabiner. 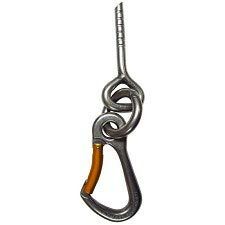 Ideal for single stretch climbs, artificial climbing walls, etc. 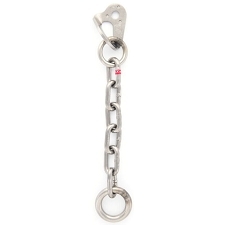 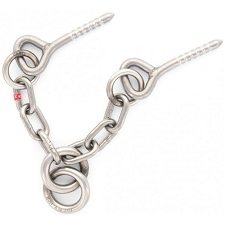 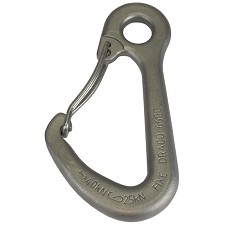 The karabiner is extra wide for increased safety and ease of use. 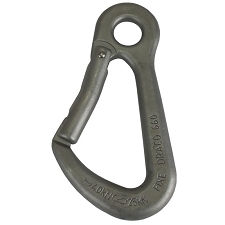 Top anchors fitted onto D12mm hangers. 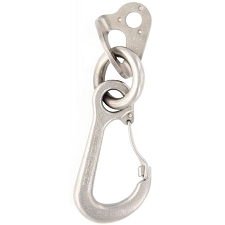 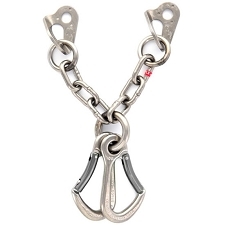 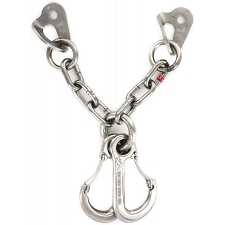 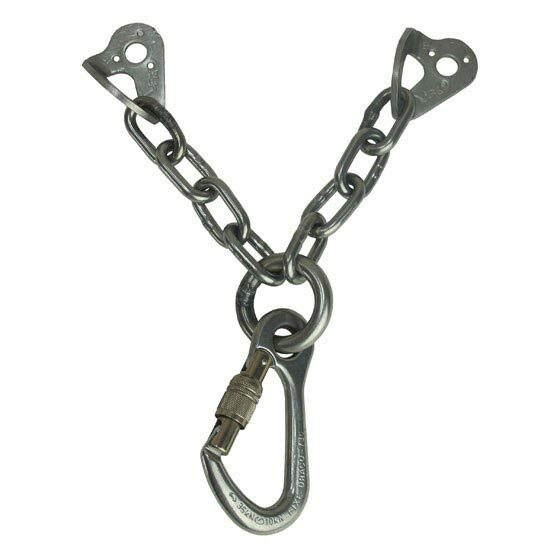 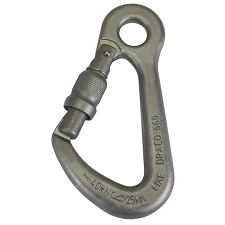 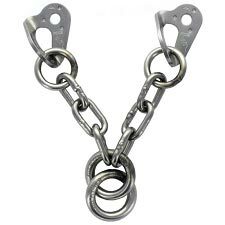 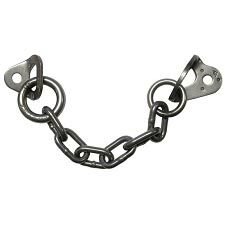 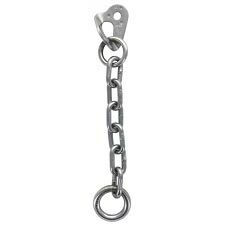 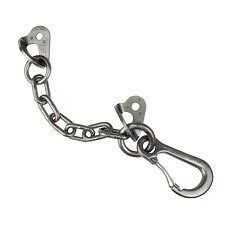 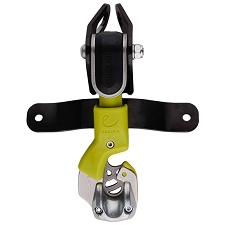 Customer Opinions "Stainless Steel V Lowering Station + Karabiner"